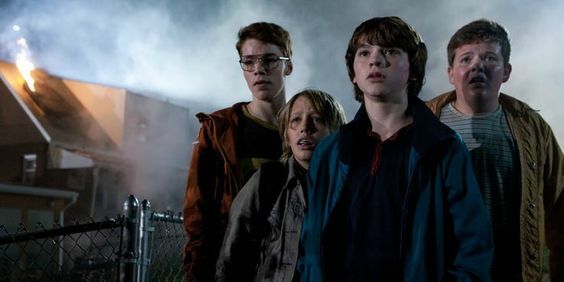 When a kid named Will Byers goes missing, his friends Dustin, Mike and Lucas mourn his absence. Then Eleven comes into the scene, an Eggo-loving girl with psychokinetic powers. She got these powers from a nearby laboratory that’s indulged in unethical practices. We all loved Stranger Things, didn’t we? 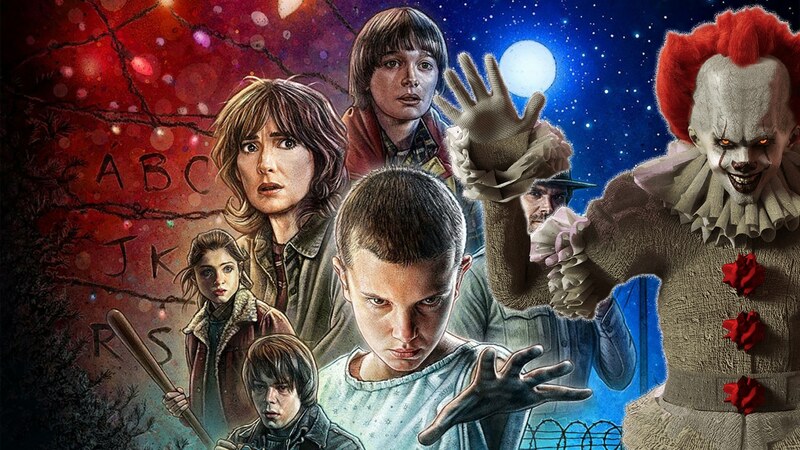 With Stranger Things getting two seasons and a handful of Emmy nominations and a third season expected in July, the sci-fi series has been a huge hit for Netflix so far. So, if you love Stranger Things, we have a list of best Sci-Fi films you should definitely watch. Super 8 rode the round footage trend that went around in 2011. 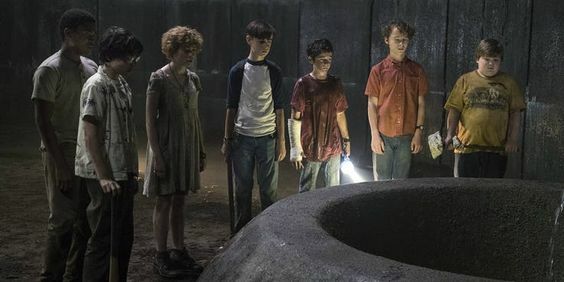 There are many similarities between Super 8 and Stranger Things: Both play out in the Midwest, surrounds disappearing people and anxious parents. And obviously, some weird alien stuff. Extra-Terrestrial (ET) is the defining alien-next door from the 80s. It was release in 1982 and carries the brilliant essence of director Steven Spielberg. An alien creature accidentally finds his way into Earth as his spaceship broke down. He comes across a 10-year old kid named Elliott who takes him to his place, of course unknown to his parents. 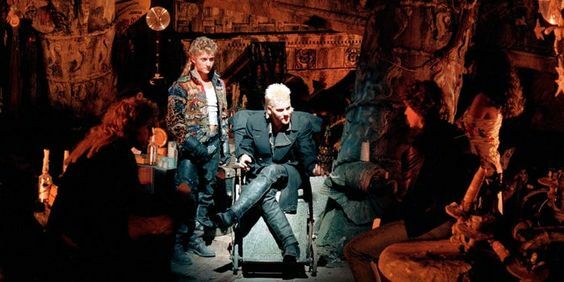 The criminally underrated The Lost Boys sees stylish goth vampires lurk around California. When a new family moves in, the younger son, Sam befriends fellow comic geeks. While the older son falls for a girl named Star. Star happens to be the leader of the gang of Vamps. If you enjoy the dynamics of the older kids in Stranger Things, you’d get similar vibes from here! A must watch for all. The world ends in 28 days, 6 hours, 42 minutes and 12 seconds. That’s what an unknown figure tells Donny who’s in his elder teens. In 2016, The Guardian stated that Donny Darko was the missing link between Stranger Things, King and Spielberg. The film is set in 1988 and sees troubled prophetic Doomsday visions and teenage angst. It’s set in an unremarkable town and the moody visuals and soundtrack hit similar chord to Stranger Things. 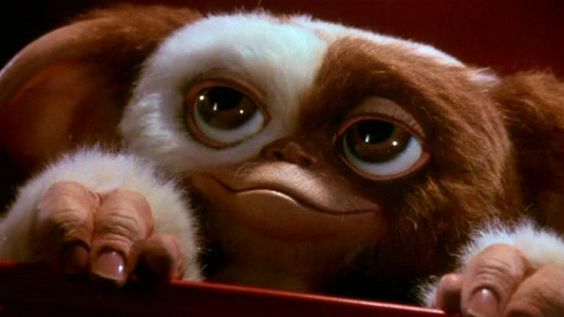 Gremlins seem weird creatures wreaking havoc on a suburban town during Christmas. When Randall Peltzer receives a furry creature as a present, it comes with three simple rules. One, don’t expose it to sunlight, get it wet and third, don’t ever feed it at midnight. Obviously, these rules get broken and things go from bad to worse overnight. When strange spaceships land in 12 locations across the world, countries panic. Louise, a linguistics professor is at the centre of the turmoil. She tries to find a way to communicate with these beings as countries opt for more violent actions. Arrival also spins a beautiful case for the power of connection and diplomacy. It also seeks to find empathy. It’s heavy and serious, and easily one of the best sci-fi films in years. The creators of Stranger Things plugged a few It-related Easter eggs in its second season. The two franchises are pretty similar to each other. In both, kids go against a supernatural force. They are often spotted riding their bikes and dealing with basic teenage issues and at times, even bickering with each other. Also, both have Finn Wolfhard starring, which strengthens the connection further.